Chad has 18 years experience as a professional wildlife researcher andbiologists. He has research andmanagement experience on a broad range of wildlife species and in a wide variety of western landscapes. His academic background is in wildlife biology with an emphasis on population biology and wildlife habitat management. He received a B.S. and an M.S. in Wildlife Biology from the University of Montana in 1996 and 2006, respectively. Chad specializes in research and monitoring of raptor and other bird species, particularly within the context of assessing impacts of human activity such asenergy development. Other areas of expertise include wildlife habitat mapping and aerial survey, experimentaldesign and statistical analysis, and scientific writing (NEPA compliance, technical reports, and publication), big game translocations and population monitoring, raptor winter ecology, and long-term monitoring of bio-indicatorspecies for assessing ecosystem health. 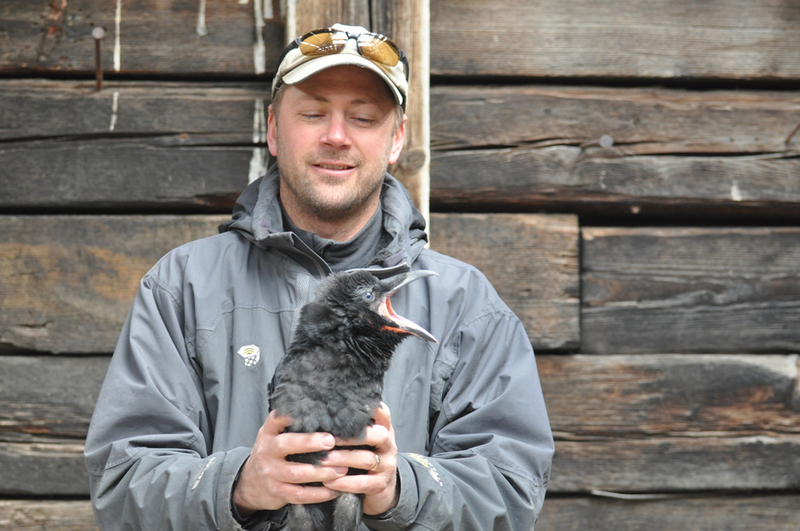 Chad has worked with numerous bird species including long-eared owl, many Buteos andpelagic birds, and endangered or special status birds such as Californiacondor, greater sage-grouse, and northern goshawk. He has experience working in habitats thatspan the western U.S. from coastal island, desert, and short-grass prairie to mixed-conifer forest. Chad has published and presented his work nationally and internationally and has received several awards related to his scholarly achievement. 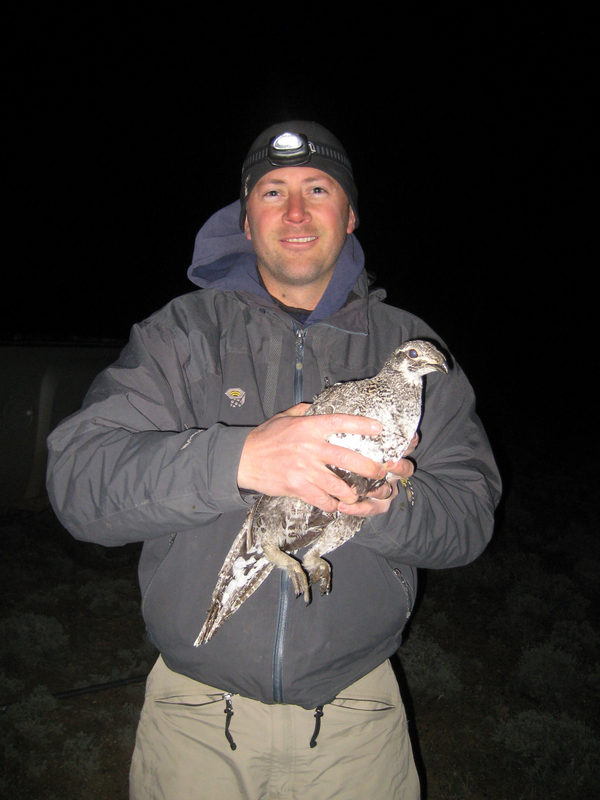 Chad has co-authored 11 peer reviewed publications within widely read journals, including a publication in Journal of Wildlife Management involving a collaboration among Wyoming researchers on greater sage-grouse. He is a memberof The Wildlife Society, Raptor Research Foundation, Cooper OrnithologicalSociety, and American Ornithological Union. Chad is also U.S. National Bird Banding Lab sub-permittee. Chad enjoys mountain and road biking, hiking, mountain climbing, and birding.